Join us at Makers for the next session of our Parent and Carers Support Group. Our topic for this month will be ‘An Introduction to Right Click’. The group will begin with a knowledge share session from one of our Autism Advisors, followed by a group discussion and Q&A on this month’s topic. Our Autism Advisor will also be available prior to the session for 1:1 support in half hour appointments. The group will also provide the opportunity to meet other families. Rather than being a passive recipient of services, citizens can become actively involved in selecting and shaping the support they receive. These statements have become integral to our vision for Makers. 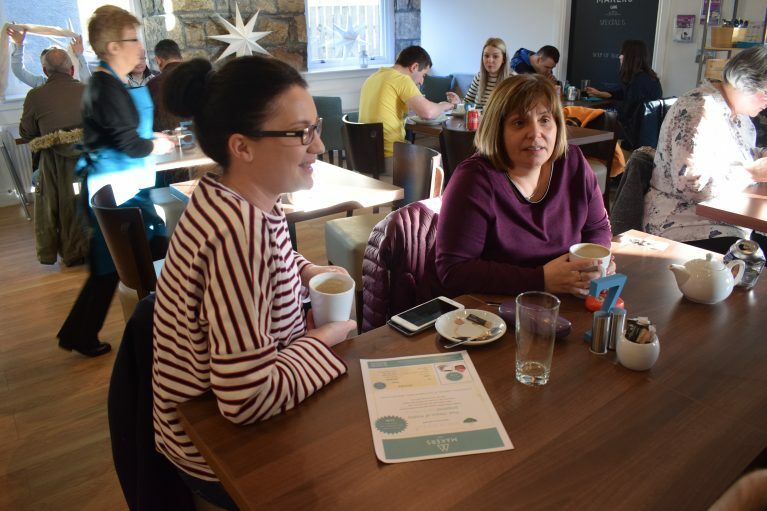 Makers provides a welcoming cafe and community space in the heart of Clackmannanshire that values our relationships with our local community. 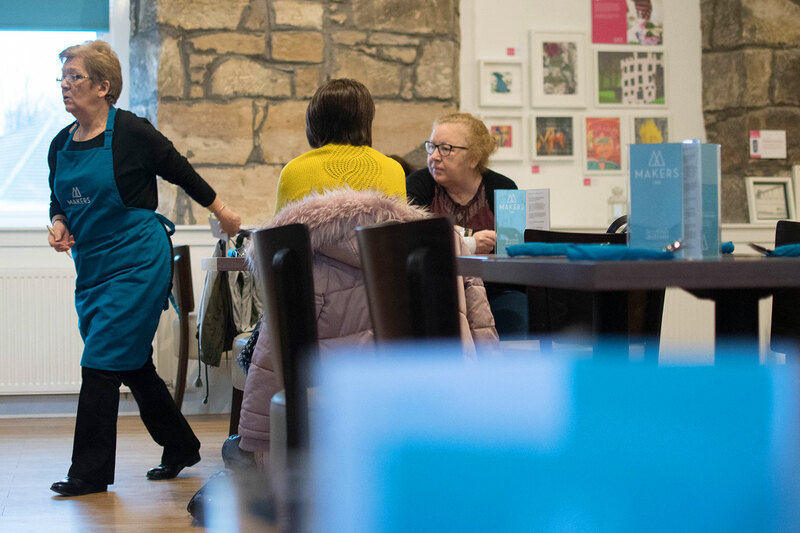 If you would like to work with the team at Makers to host a community event or collaborate on a community project or social initiative then contact us on 01259 217827.